A modern restaurant presenting contemporary Greek & Middle Eastern Cuisine executed by Australian Chef, Greg Malouf. Specialties includes Barramundi and Chicken Musakhan. The restaurant offers a great selection of international wines in Hong Kong. 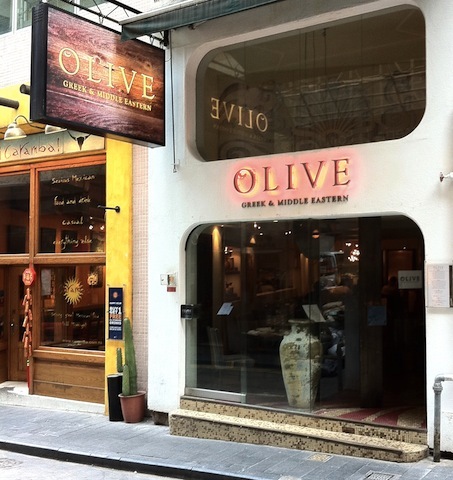 Mains: $128-$218 HKD, Desserts: $68 HKD.